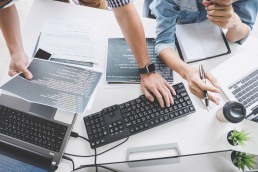 The Engineering Startup Dilemma: Build It the “Right Way” Now, or Later? 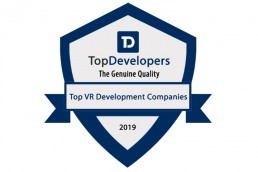 Sunflower Lab listed as March 2019’s most promising AR/VR Firms by TopDevelopers.co! 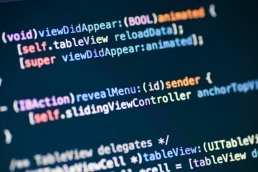 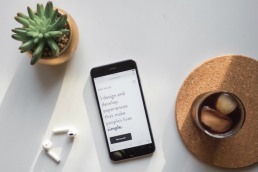 How Will Manufacturing Industries Benefit From Mobile Applications? 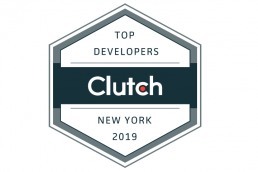 Sunflower Lab Identified as a 2019 NYC Leading Developer by Clutch! 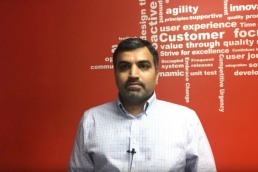 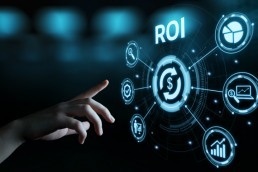 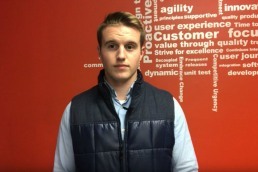 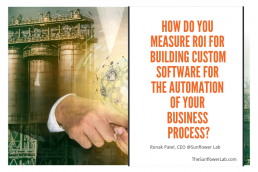 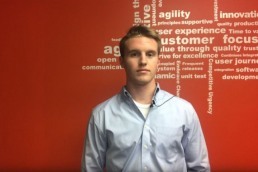 How do you measure ROI for building custom software for the automation of your business process?